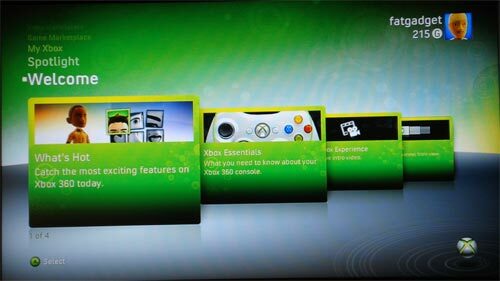 The new Xbox Experience is now available to download for your Xbox 360, we have just been testing it out. 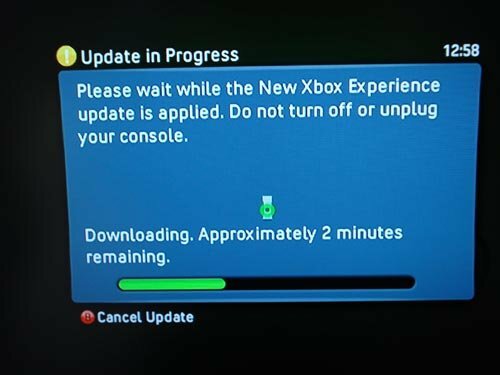 The download took about 3 minutes in total. 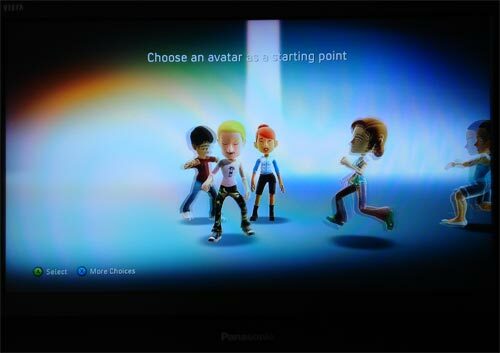 As soon as the update is downloaded, there is a welcome video, which looks very good and then you are presented with a screen asking you to choose your avatar. 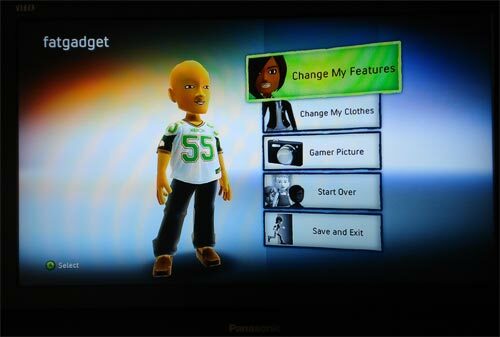 Setting up your avatar is very similar to that of the Nintendo Wii, you can change all your features and clothes. 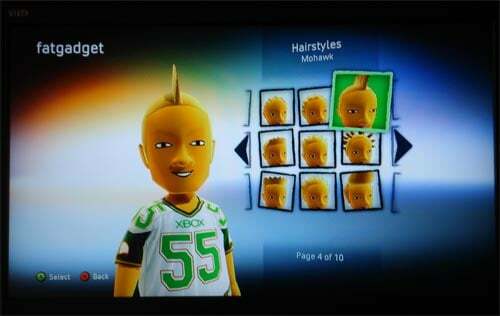 Once you have set up your Avatar you are presented with the new menu screen. 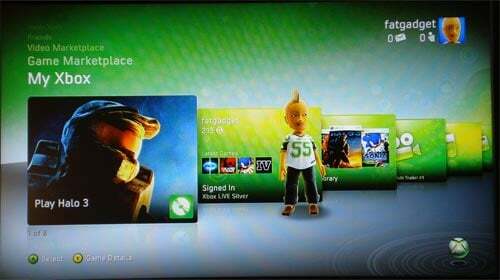 The new menu is great, very slick, it functions exactly like the old one, except it is a lot more graphical and user friendly. 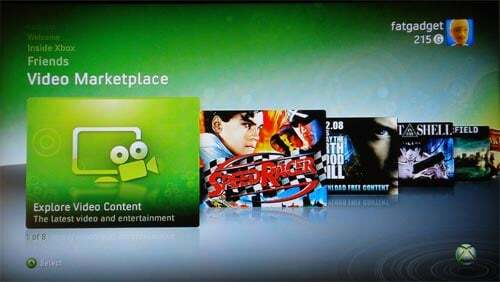 I have only had a brief chance to test it out so far, but overall I think it’s great and a much better interface than the previous one.